“Whether your primary goal is to achieve highest possible sales price or to find ideal growth capital investors, make sure you understand the sales process stages”, said Gokce Ataman at our Thursday’s workshop on 24.02. 2019 in Bærum International Hub. 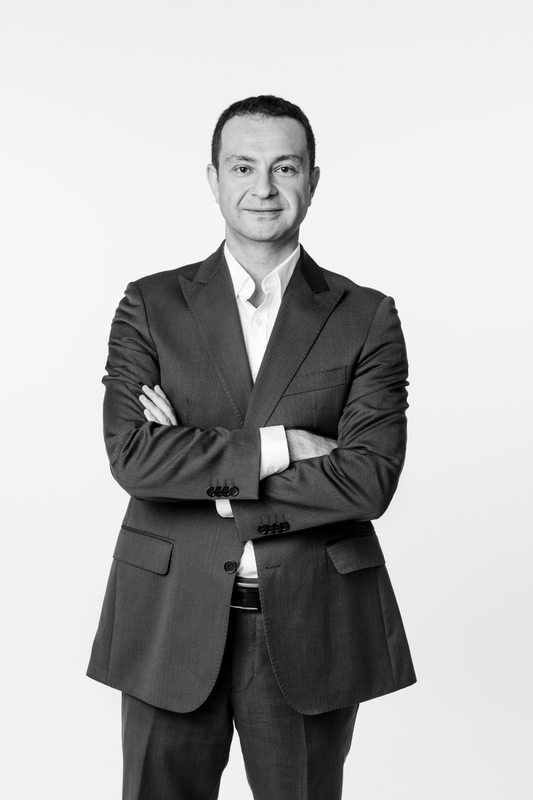 A specialist in corporate finance, Gokce Ataman has shared his hands on knowledge on sales business process. He has sold companies for 600 000 million dollars in the last 10 years of his career and experienced that business owners are not always aware of time and effort they have to invest in sales. Succession issue. You get old and your children don't want to continue your business. 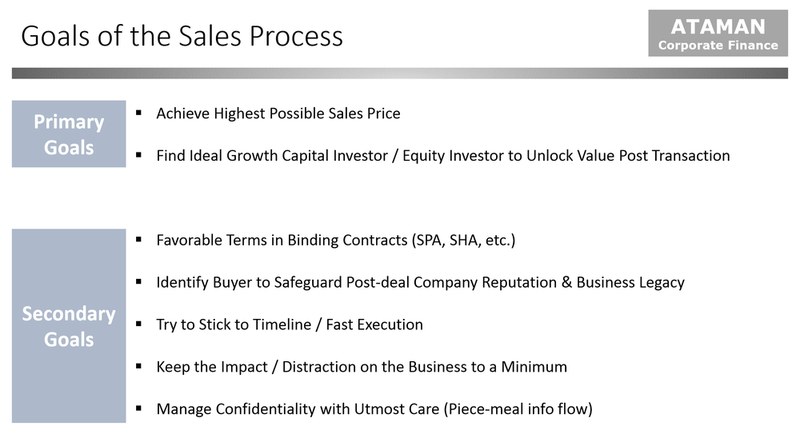 A typical sales process for a mid- size private company takes between 6 month and 1 year. It is a sophisticated process that requires a lot of steps. You shall be aware of your primary and secondary goals. Make sure that you are selling your company when it is still hot and your company is attractive in the market. Build a good reporting infrastructure to generate high quality management reports for faster evaluation of your business. Be open-minded: listen to the offer and what any potential buyer has to say even though you don't want to sell at the moment.